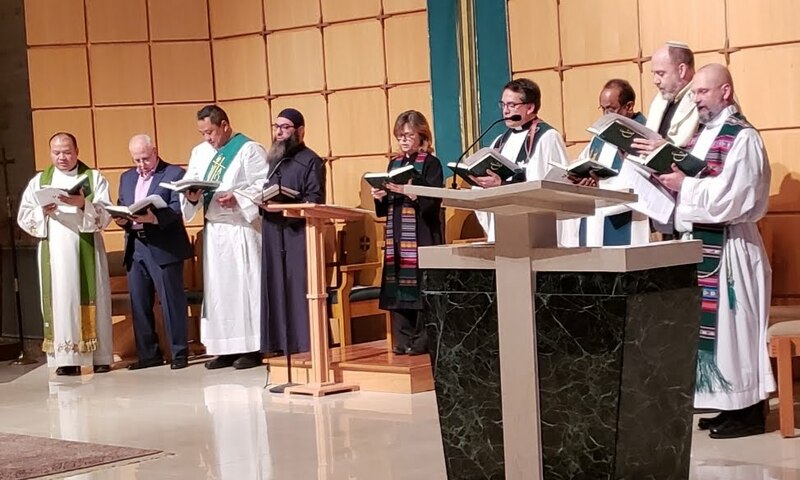 The Verona Clergy Council once again hosted an Interfaith Thanksgiving Service. This year it was held at Our Lady of the Lake Roman Catholic Church on Sunday, November 18, 2018. Read about the event in myVeronaNJ or the article Father Jerry wrote for the Diocesan newsletter. You can also see lots of great photos on our website taken by Randy Johnson.